Buying a bike is like buying a car. 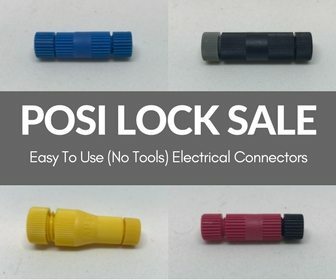 People who are looking to buy bikes first need to check the different models that are available in the market. After taking a look at an assortment of bikes, it is important to choose the right one by keeping the requirements and budget in mind. Keeping a closer look at the features is important, but it should not be the only thing to consider. Features aren’t the only important part! 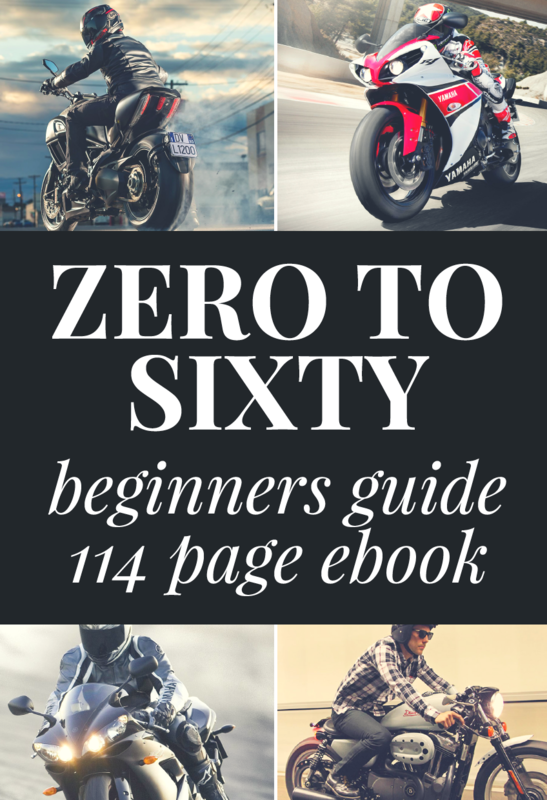 If you just pay attention on the features part, then you may miss out on some of the other essential parts such as the helmet. A helmet is not the part of a bike, but it surely is one of the important components without which, riders would not be able to ride bikes in a law abiding way. 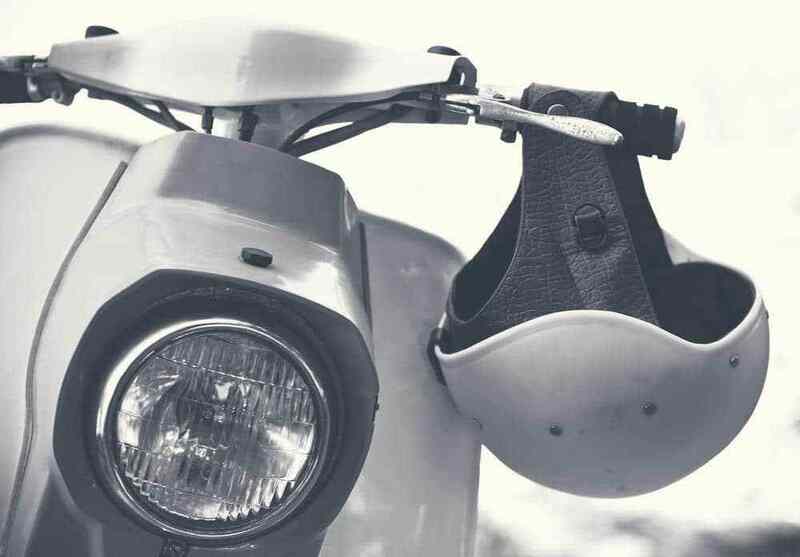 Moreover, helmets provide protection for the riders from any miss happening that occurs on the road. There is no doubt upon the fact that a helmet is one of the most vital components for the safety of the riders. Moreover, a wide number of countries have made laws, which shows how important it is to wear helmets. 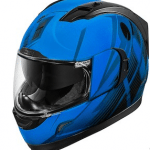 There is an extensive range of helmets to choose from. 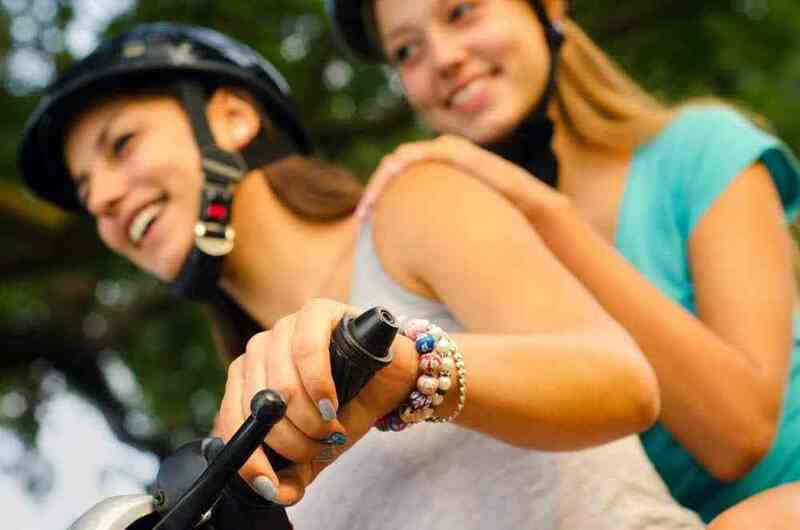 It is imperative to choose helmets with a modern design and a plenty of features. The comfort and safety features should be the first priority and one should not neglect these two for any other thing. 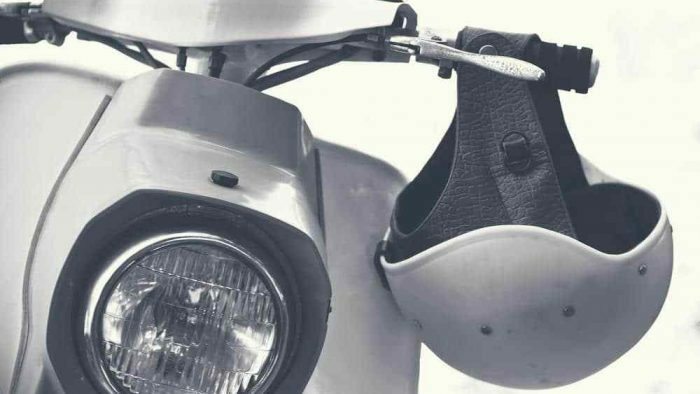 Besides safety, people want to look cool because after all, they have to look stylish as well. Riders would notice that there are so many different types of colors in which head gears are present in the world. They can choose red, orange, yellow, green and lots of other colors in order to warn the oncoming traffic, especially at night when the light is low or absent. While these colors wouldn’t seem good enough to protect the riders from accidents, there is a need to add more things on the helmets in order to beef up the security. Blinking lights, glittery stickers and spray paints would be a better option, as they are quite vibrant and easily visible in the low light. Bike riders need to dig in different places in order to find something great, which they could put up on the helmets to make them more secure. Reflective stickers or spray paints? While it is often seen that most bike riders put reflective stickers on the sides or back of the helmet. There are many people that like to spray paints in a different style. People can choose either one of these options, as they both will cost the same. It is up to their own wisdom to decide, which option would suit them in the best way. Some of the most popular graphics that bike riders like to put on the helmets are checker flag, lightning bolt, halo and reflective eagle. The size of these graphics could be from an inch to three inches, spreading from one side of the helmet to another. There is no scarcity of the shops that offer these graphic jobs for the helmets, so people who are looking to get ultimate designs on their helmets can go online and search for these shops. They will find hundreds of them on the web. Prior to making any decision, it is important for the bike riders to take a gander at the catalog. The cost of graphics is not high usually and only ranges from $4-8, but still, I would suggest that at least have a look at the price list and the graphic designs before getting them engraved on the helmets. Moreover, it will help them get the best price of the graphics task. There is a huge difference in a plain helmet, a painted helmet and the one that has beautiful graphics on it. The market for customization of helmets has become more prevalent in the recent years and the trend will further surge. So, it is up to the bike riders that how they make use of this time and choose the best option out of hundreds. They can choose a peppy design to put on their helmets and make a style statement in the public.